Calling Him is a way of trust and confidence to the all Powerful-God the Child King who holds the world in His hand. Sto. 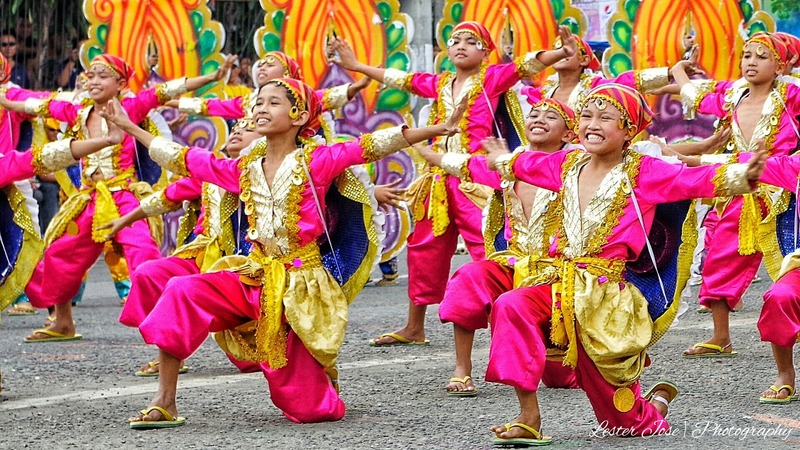 Niño Festival is an annual celebration being celebrated every January in several provinces and cities all over the country. 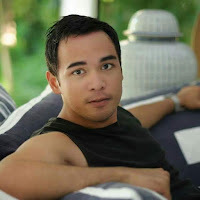 The most common Sto. 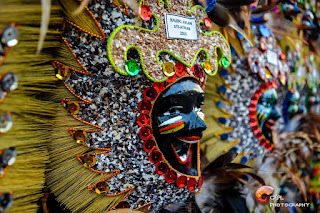 Niño Festivals are Sinulog of Cebu, Ati-Atihan of Aklan and Dinagyang of Iloilo. 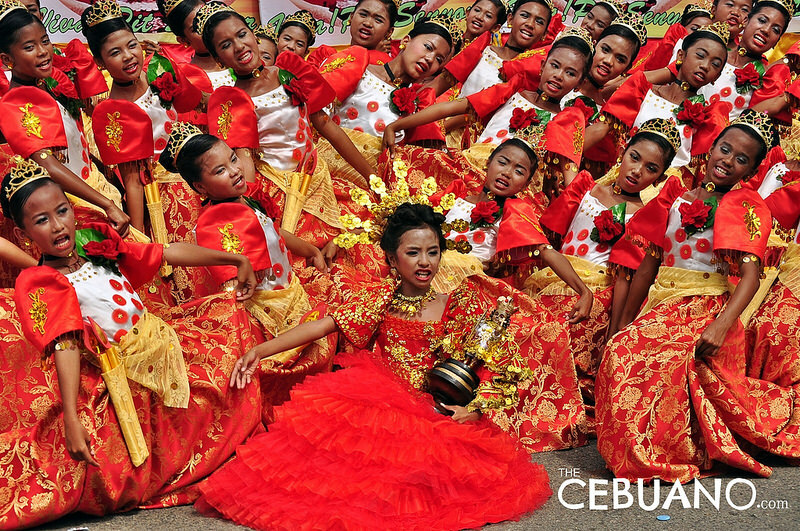 Sinulog of Cebu, The most popular Sto. 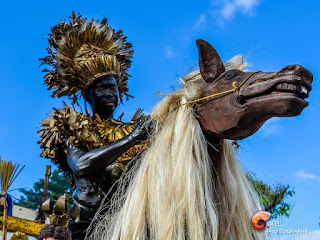 Niño festival in the country . 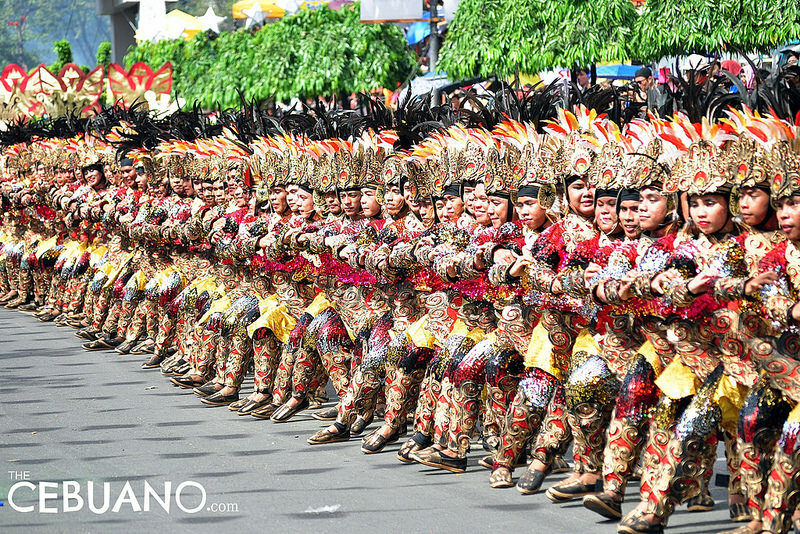 It is celebrated every third week of January in honor of the Sto. 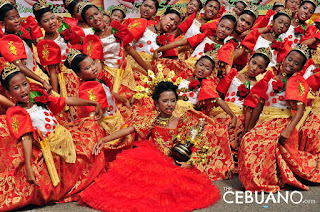 Niño de Cebu, one of the oldest images in the conutry. 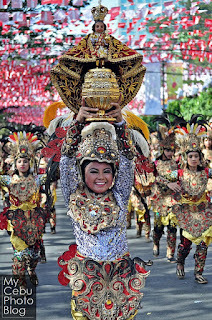 It is also the image given by Ferdinad Magellan to the wife of Rajah Humabon. 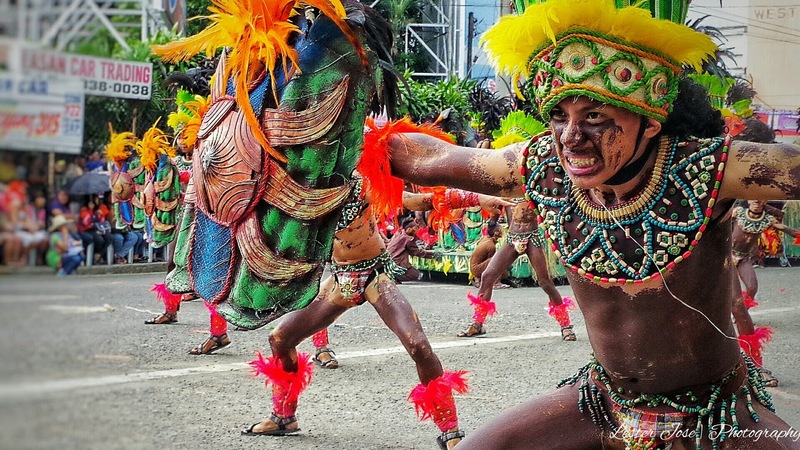 The festival is a cultural and religious celebration to where the province features the rich culture, colorful costumes of the participants and dancing parades to the rhythm of the drums and gongs. 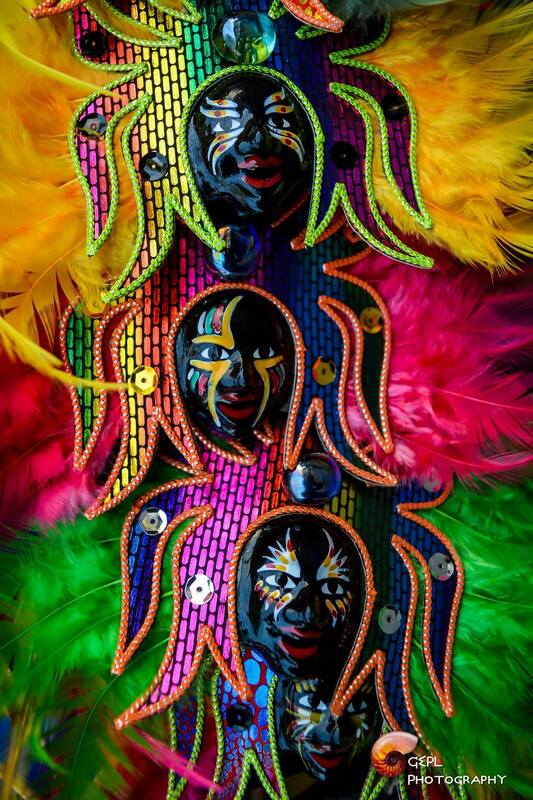 To add highlights to the festival, there has also dancing competition and beauty contest. 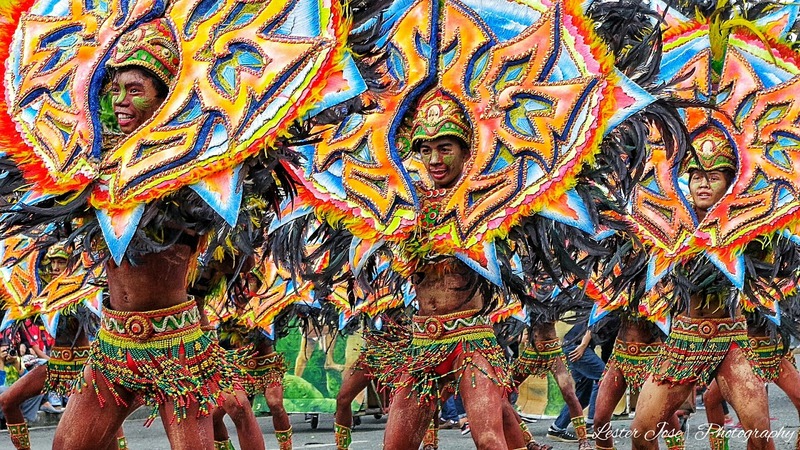 Ati-atihan of Aklan is known as the "Mother of all Festivals" in the Philippines. 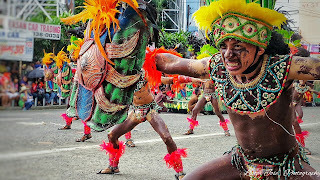 From for the indigenous face paint, costumes and weapons accompanied by tribal dance and music during the parade along the street, everybody shouts "Viva Kay Señor Sto. Niño" in honor for the child-like Jesus. 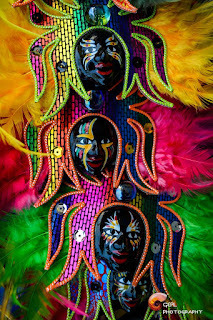 The ati-atihan concept or idea is to parade the image of Sto. Niño around the city as thanksgiving. 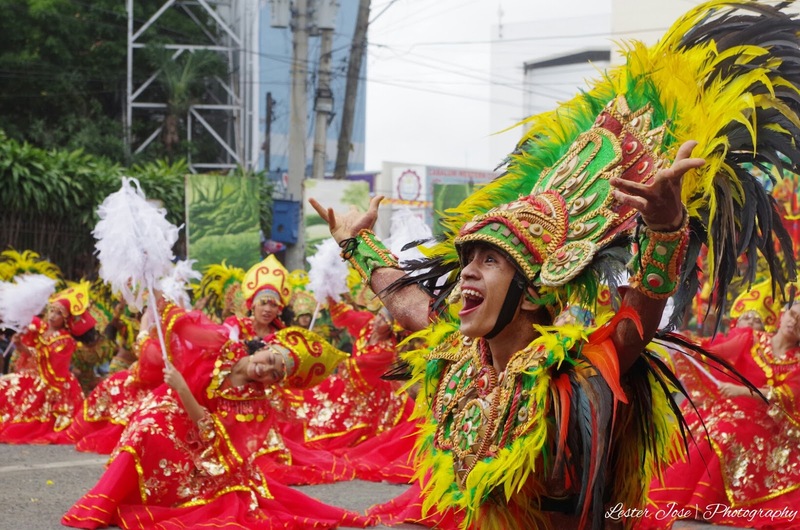 The devotees also attend the mass and procession as part of the celebration. 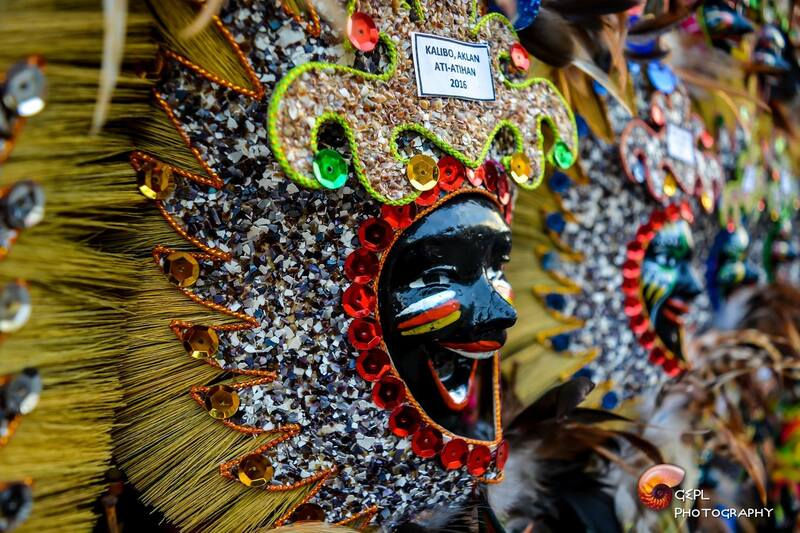 Dinagyang Festival- the Iloilo version of Ati-atihan where the devotees bring the images of Sto. 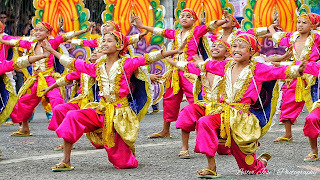 Niño for parade along the Iloilo River. It is believed that the replica of Sto. 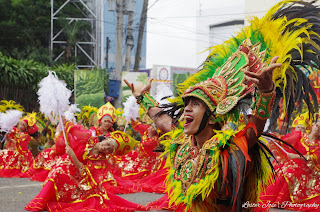 Niño was first brought by San Jose Parish from Iloilo. 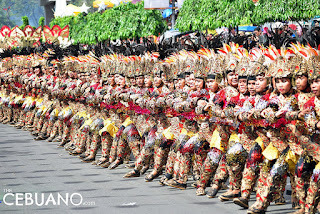 The festival is celebrated by the different tribes from the province and showcase richness of the culture together with colorful costumes of the participants as they parade the city. 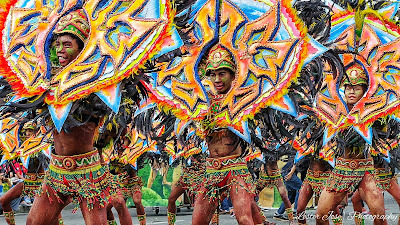 There are lots of places in the Philippines from Luzon, Visayas and Mindanao, who will celebrate the Festival every 3rd Sunday of January. 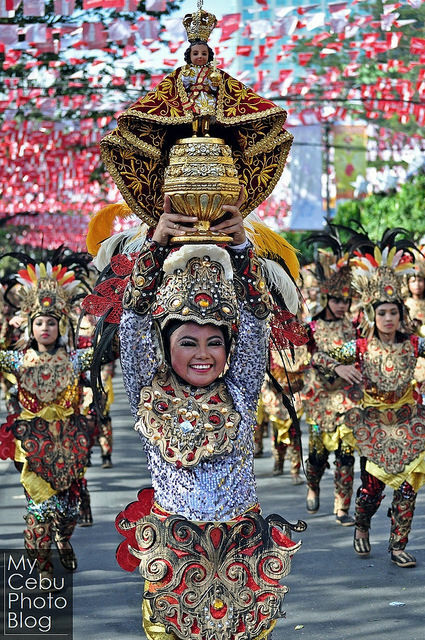 Let's witness the strong faith, culture and tradition as well as the creativity of the festival in the country as they shout and chant, VIVA STO. NIÑO!!! VIVA PIT SEÑOR!! !